Every year, the Royal brings the country to the big city. With over 2,000 competitions, numerous interactive exhibits and horse shows, it shines a light on the best agriculture has to offer. This year, we attended the Food and Nutrition Forum organized by the Ontario Home Economics Association. The Forum was an inspiring event that demonstrated the importance of understanding the intersection between agriculture, food, and nutrition including the innovative and important work that can happen when agri-food stakeholders come together to further strengthen our sector. The research collaboration between commodity groups and University of Guelph researchers to investigate locally grown foods for human health. The power of citizen science to map and protect bird species at risk. The interdisciplinary team (from ag-leaders, to policy, to community members) involved in the Guelph Family Health Study. Innovation on the farm and frustrated farmers that feel they are spending too much time undoing misinformation. Fear sells and is easily marketable; Emotion trumps science; But the best things are placed between two extremes. Overall, the day was inspiring. It is uplifting to see nutritionists, dieticians, other health professionals, researchers, and farmers working hand-in-hand to promote Ontario agriculture. 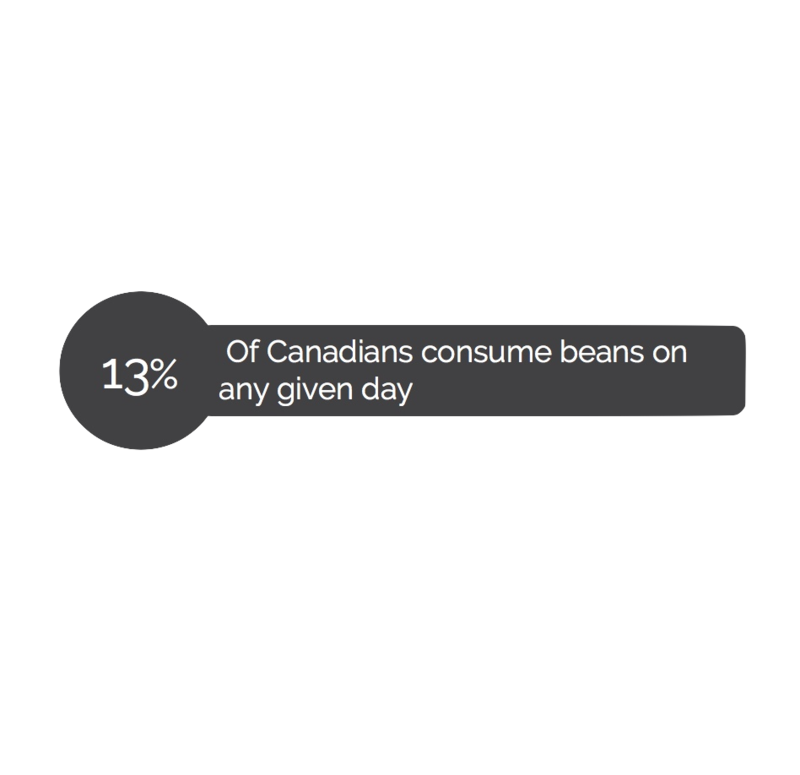 We started the day hearing from Dr. Alison Duncan about the evidence supporting a role for bean consumption in reducing heart disease. To learn simple ways to incorporate beans into your diet, check out this great Knowledge Mobilization product: Bean Toolkit for Older Adults. Dr. Christian Artuso from Bird Studies Canada shared the story of how Bird Studies Manitoba is working with local beef cattle ranchers to ensure pasture land remains as such. “Most people become vegetarians for environmental reasons - well I went from being vegetarian to enjoying beef because of the benefits to native grassland bird species”, Dr. Artuso explained as he demonstrated the positive effects of grazing patterns on conserving native grassland bird species. Dr. Jess Haines from the Applied Human Nutrition department at the University of Guelph gave an update of the Guelph Family Health Study - a long term community-based research project aimed at setting early-age interventions for healthy lifestyle habits. A hearty lunch was followed by a farmer panel to talk about the other side of the plate. This panel was all about creating opportunities for open dialogue with the farm families that put the food on your plate. This inspiring panel of female entrepreneurs included Tonya Havercamp, Jenn Doelman, and Sandra Vos. To cap-off the day Dr. Joe Schwarcz, the Director of the McGill Office for Science and Society and a ‘professional science interpreter’, shared insights into navigating the world of fake nutrition news and alternative food facts. He cited fear mongering as an issue affecting the food sector in its quest to keep up with consumer preferences - be it scientifically backed or not. Did you attend the Forum or the Fair? What was your favourite part?